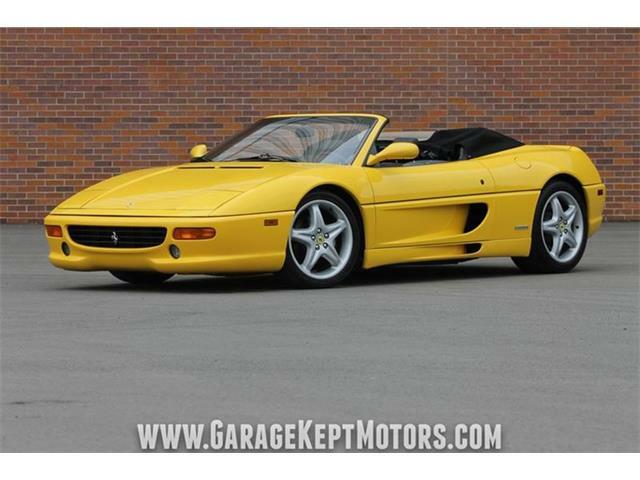 Since we all just got back from auction week in Arizona, I thought I would select a higher-end car that experienced a bit of a drop in value at the sales. 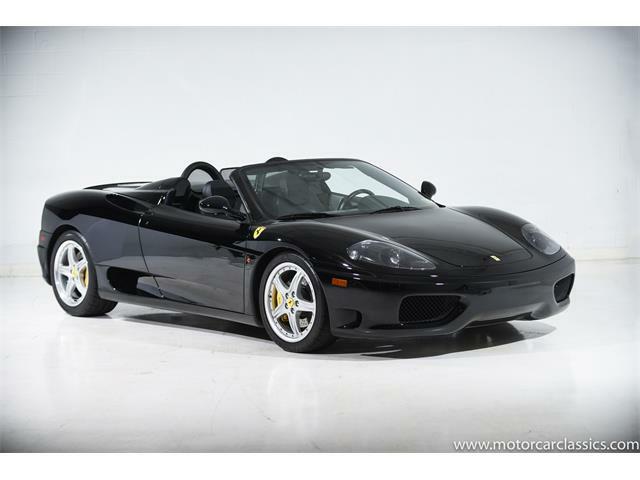 Since we all just got back from auction week in Arizona, I thought I would select a higher-end car that experienced a bit of a drop in value at the sales. Yes, it is not my typical bargain pick but in lieu of the current market, it could represent something of a good deal. 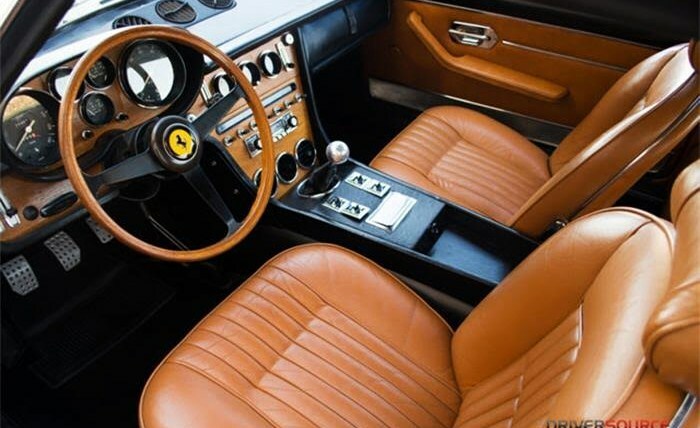 The Pick of the Day is a 1969 Ferrari 365 2+2 for sale in Houston. Texas, and it looks to be a nice car. Representing the last of the classic Enzo-era Ferrari 2+2 cars, the 365 represents the end of the line for classic Ferrari road cars. 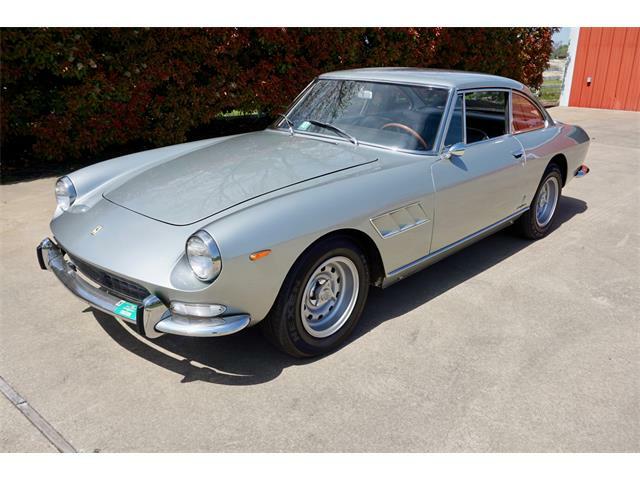 With a V12 engine up front and classic Pininfarina styling, these cars are also the last semi-affordable classic Ferraris. 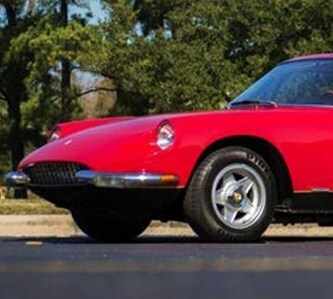 Called the Queen Mother due to their relatively large size, these are actually fantastic road cars, great touring cars offering great performance combined with luxurious comfort, and they are eligible for almost any exclusive classic car rally in the United States. 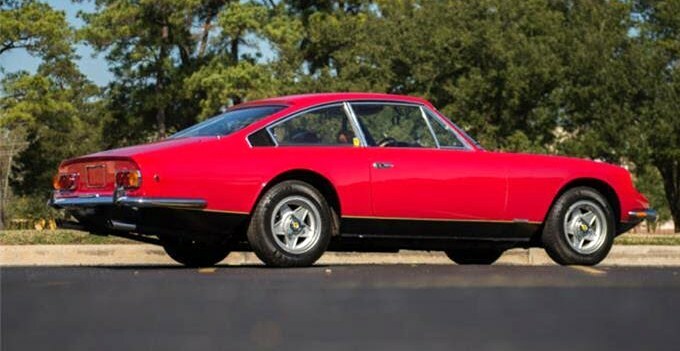 According to the listing on ClassicCars.com, this car was displayed on the Ferrari stand at the 1969 Chicago Motor Show. 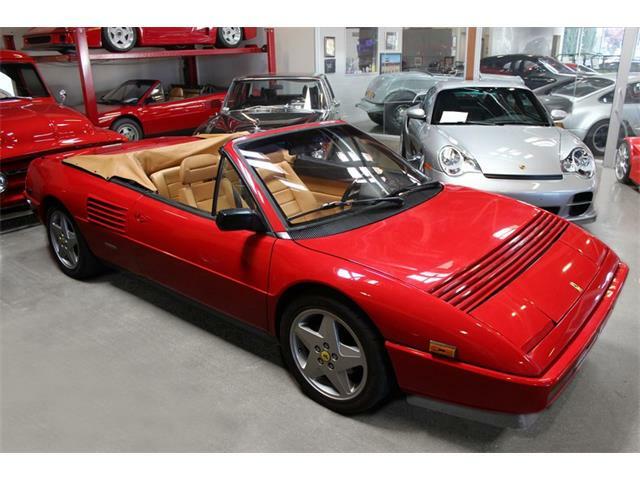 Now red with a tan interior, it was originally delivered to Chinetti Motors in New York with Blue Ribot paint and beige leather. 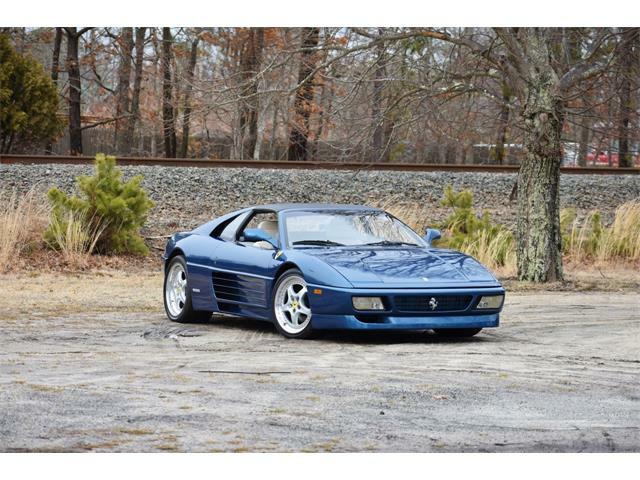 The car was repainted red in the 1990s, and while the paint still looks nice in the photos, the car would look even better in its original blue color. And it would be worth considerably more money as well. 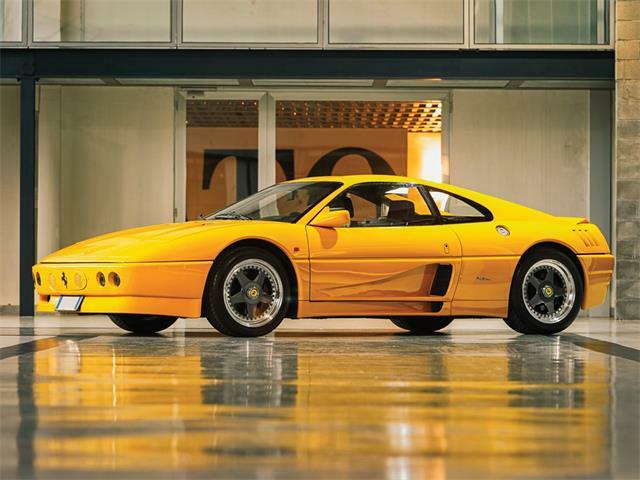 The 365 is one of only 809 built and includes books and tools, very important to Ferrari collectors and quite expensive to replace if missing. The current mileage on the car is 55,430, and this is backed by the extensive service history that accompanies the car. It is optioned with power steering, power windows and AC. 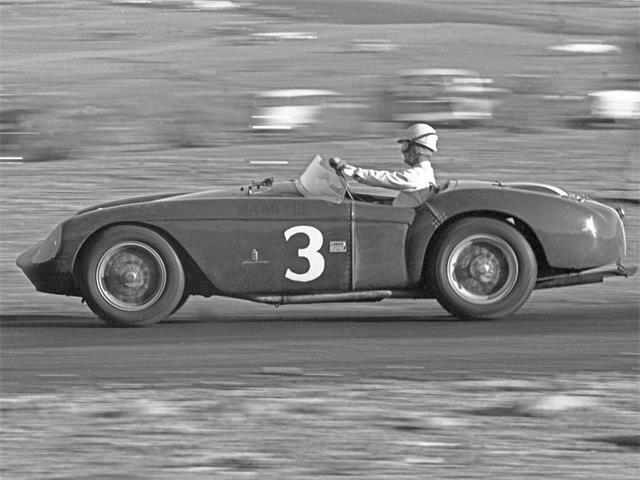 The car looks exceptionally clean and because it includes so many records and documented history, including a Massini report, it seems like a reputable example. The dealer website has extensive pictures to review as well. 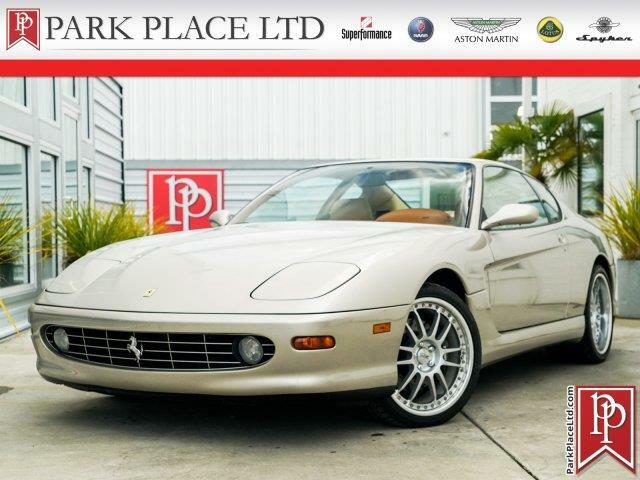 We feel that with the drop in Ferrari prices last week, this car could be bought for less than the dealer asking price of $247,500. 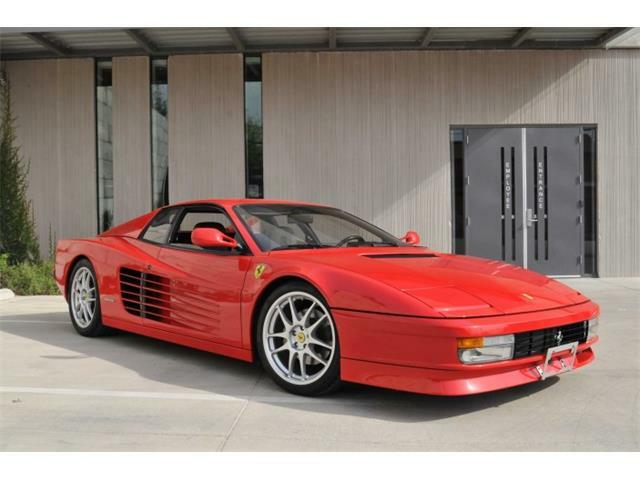 One could offer as little as $210,000 and see if it could be bought for that. The ad says that offers are welcome, so why not take a swing at this one. 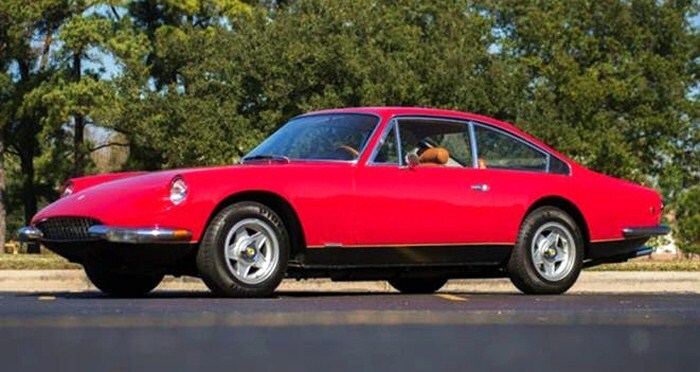 Regardless of the price, these last classic Ferrari road cars are not liable to drop much in the coming years and should hold or continue to increase in value during the next decade. 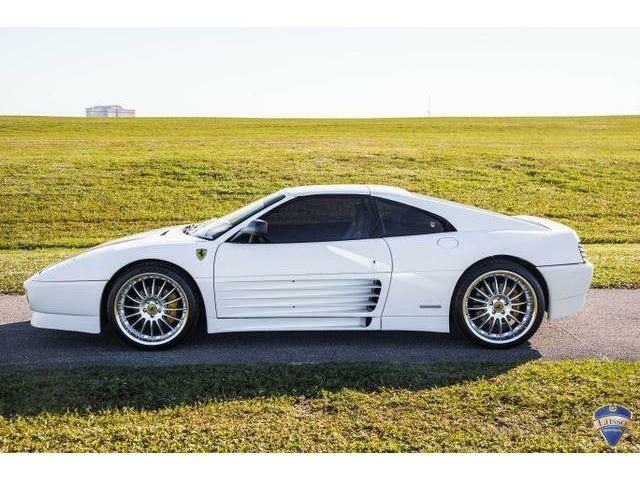 If you have always wanted to own a classic Ferrari, time is running short, and you should act before one of the last affordable cars is either sold to another astute collector or increases in price.